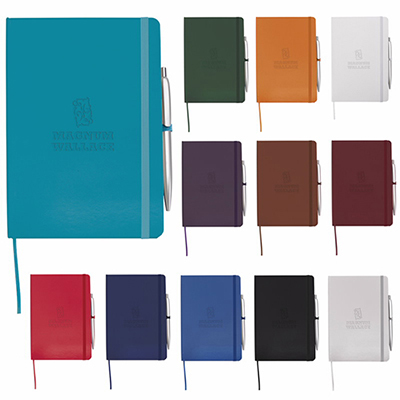 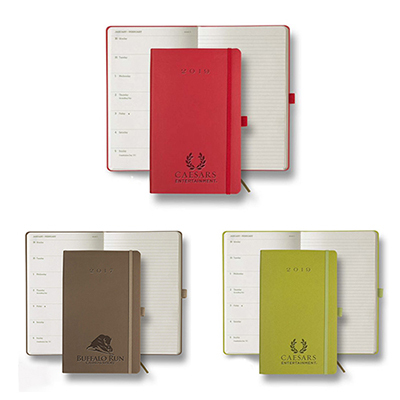 Venezia™ Large Refillable Journal - 7" x 9"
Company Stationery to highlight your brand! 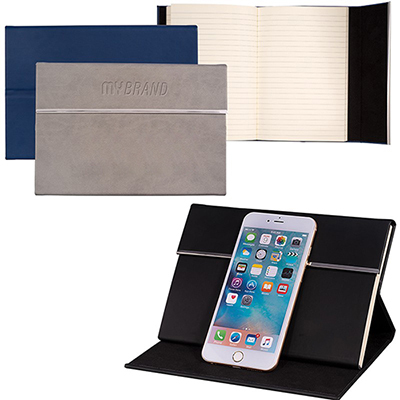 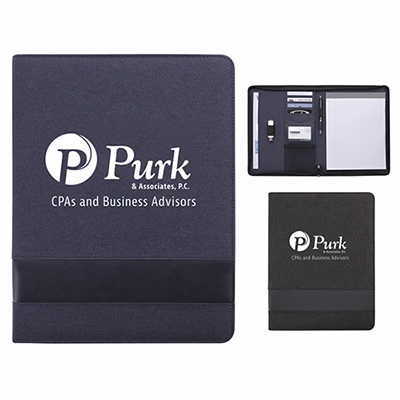 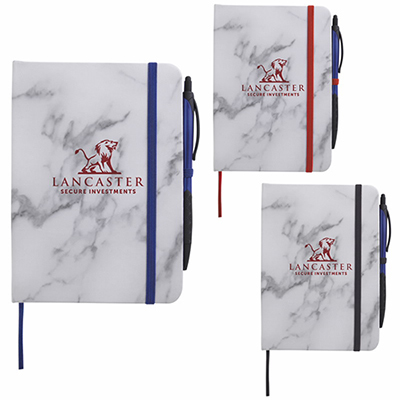 Featured on this page are some of our new personalized executive stationery that will add a new dimension to your marketing campaign. 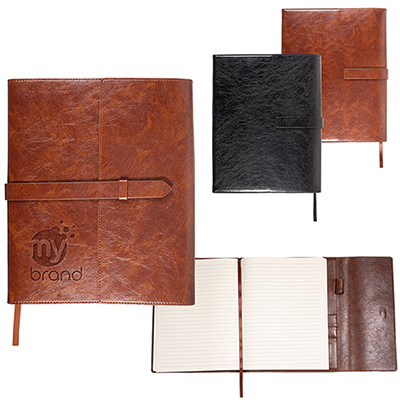 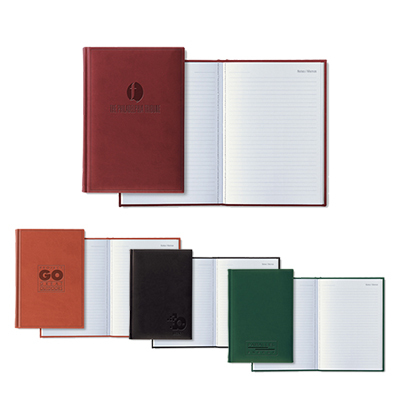 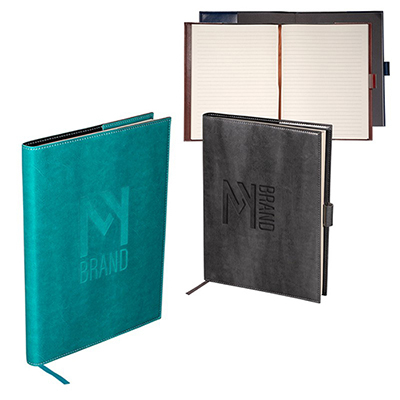 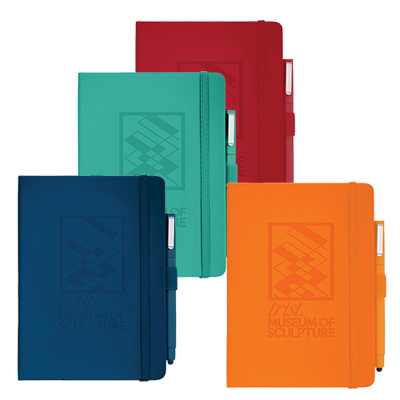 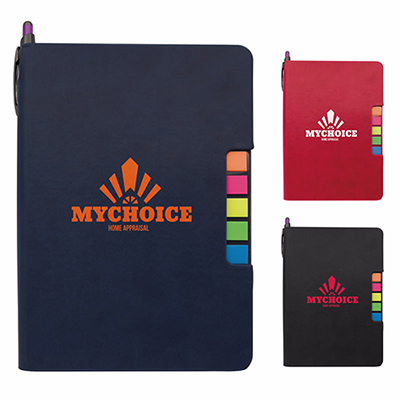 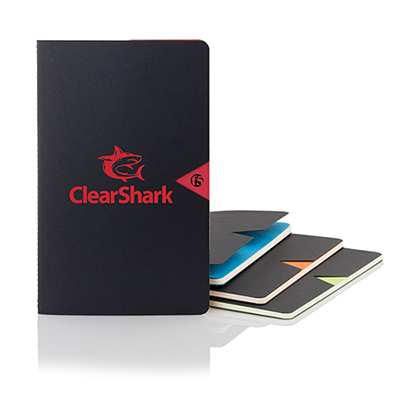 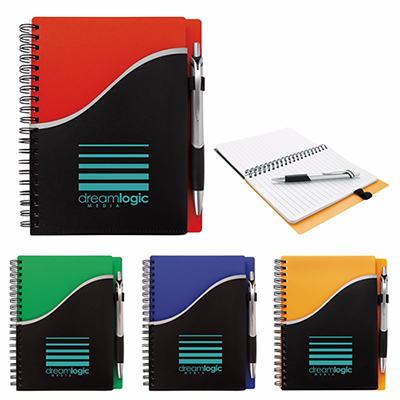 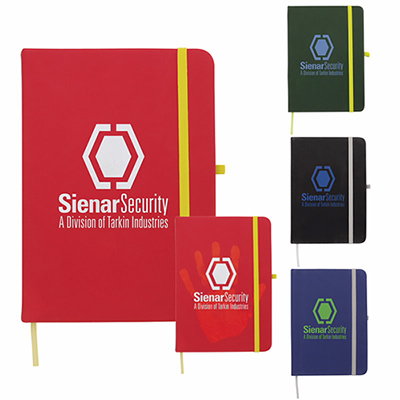 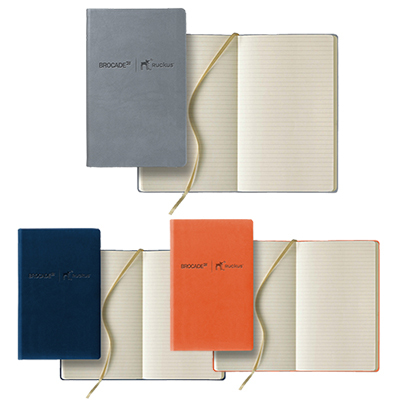 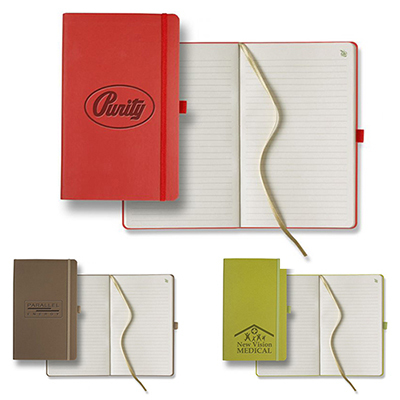 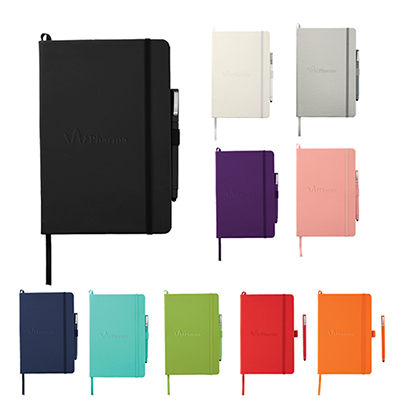 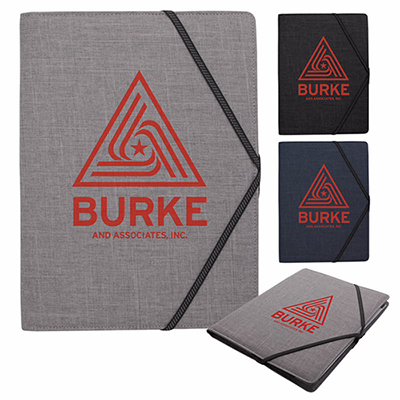 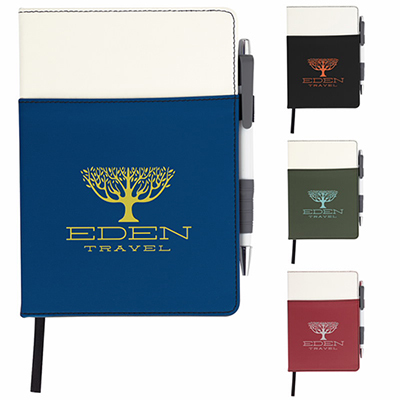 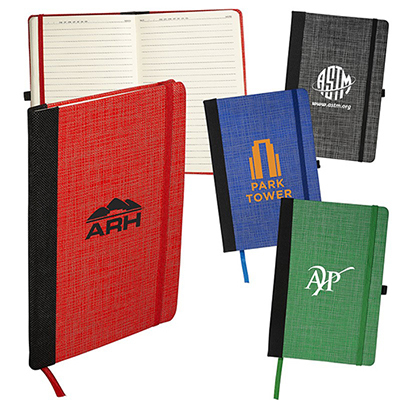 Choose from top-quality business folders your customers and employees will love to own! 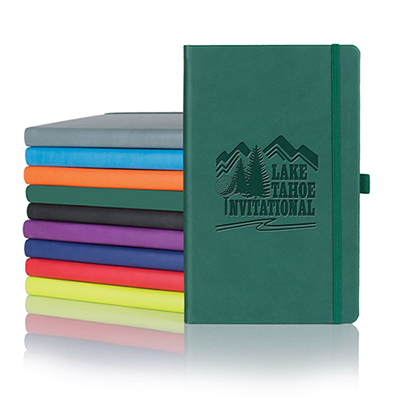 The Antelope Mesa Junior Meeting Folder is one good looking folder that will make a great giveaway. 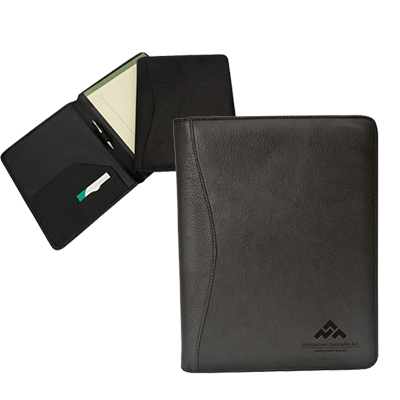 Or you could go for the elegant Vienna Business Card Holder to help recipients store important visiting cards. 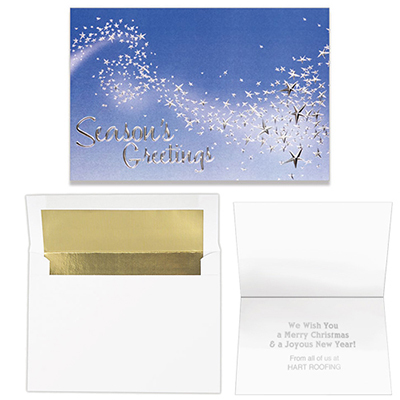 If you wish to thank a customer, do so with the Thank You Greeting Card. 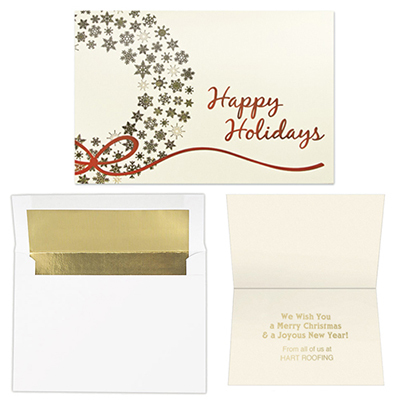 Get a personalized message on these cards and send it across to a whole lot of customers, wherever they are! 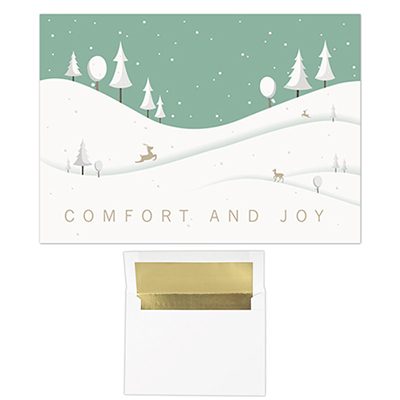 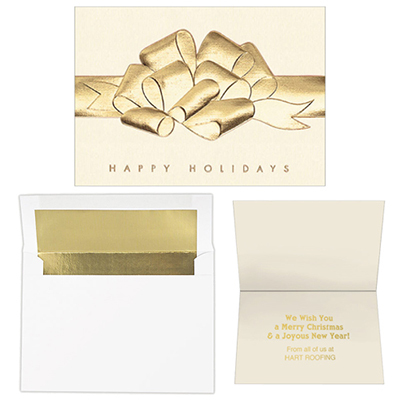 The envelopes featured with these cards are gold-foil lined for maximum visual impact. 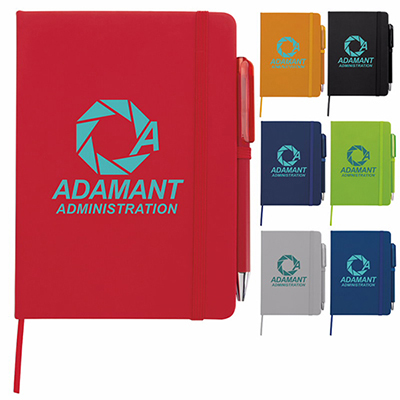 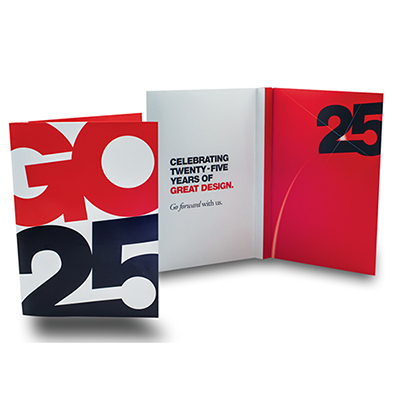 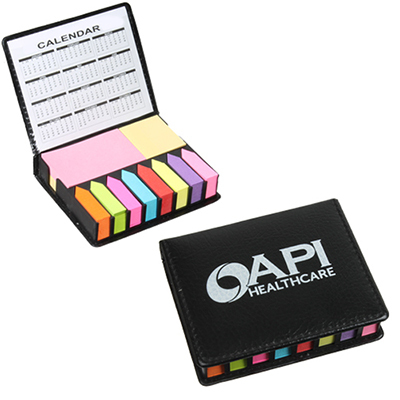 By going for company stationery from Promo Direct, you are choosing marketing winners. 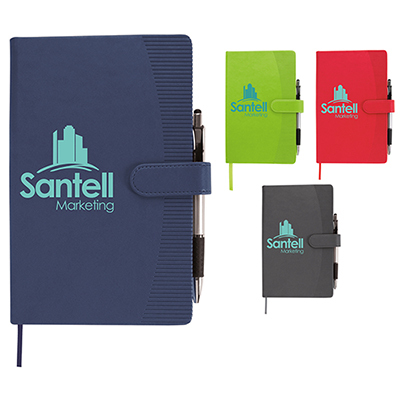 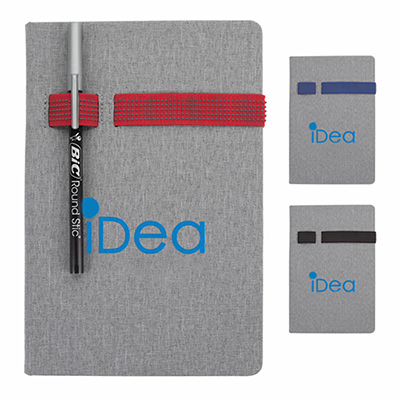 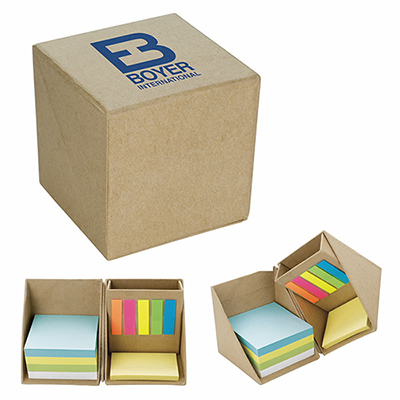 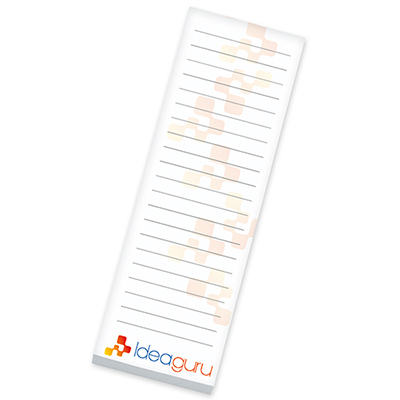 Whether it's kept on desks or carried around, these items will do a good job of highlighting your brand. 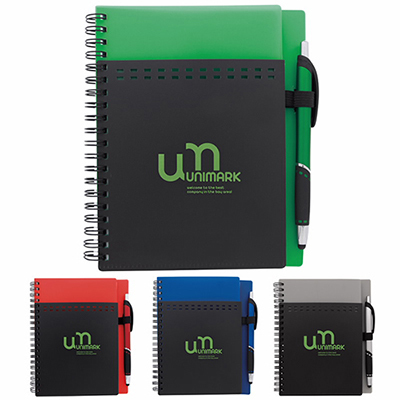 So go ahead and take your marketing to the next level by choosing products from this page! 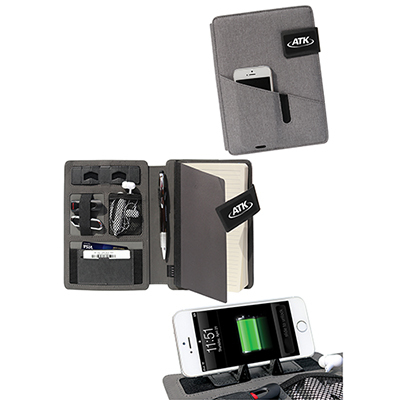 All you have to do is spend some time picking an item. 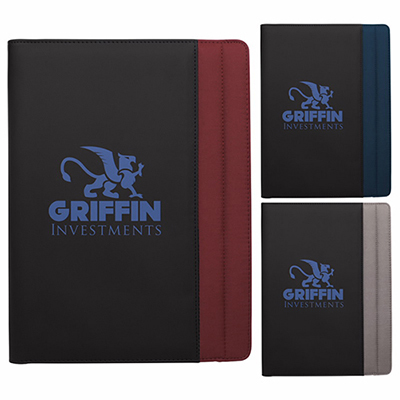 If the price suits your needs, then you will have to share your company's logo artwork with us so that we can personalize your order. 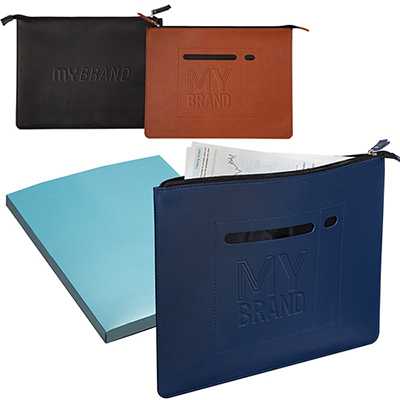 Promo Direct is renowned for doing a quality job always. 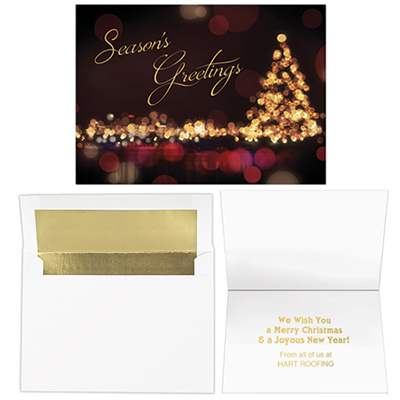 Expect the same for your order as well!